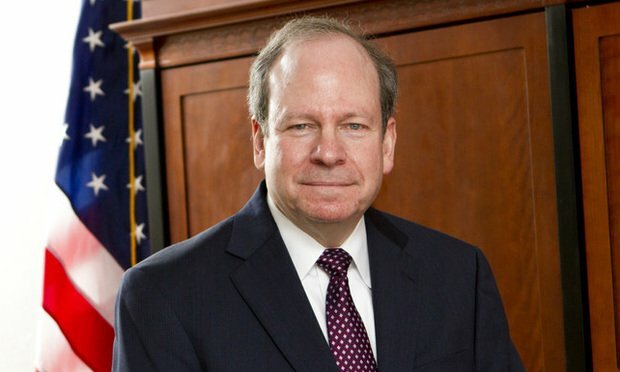 Our next subject for “Questions for the Bench” is Judge Mark Cohen of the U.S. District Court for the Northern District of Georgia. He worked in the state attorney general’s office, for Gov. Zell Miller and for Troutman Sanders before being nominated in 2014 by President Barack Obama.